What everybody wants and everybody needs today is a website that is mobile ready, responsive for all screens, easy to update, and is fast. That is what Lassospace offers with many added features! 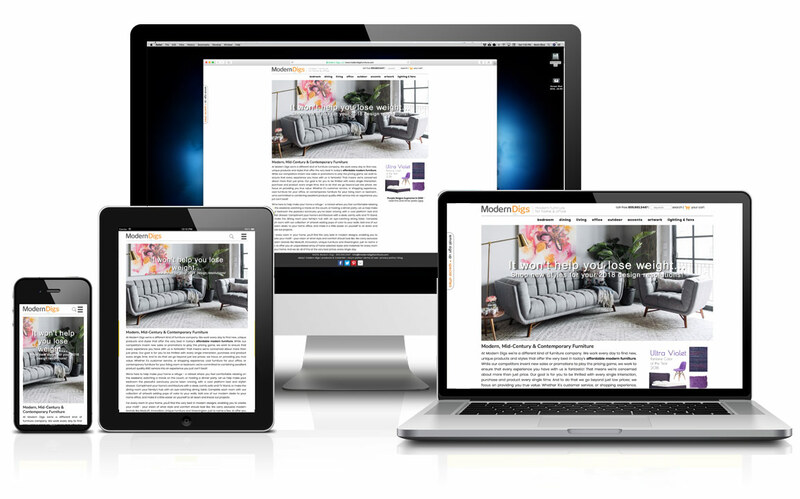 Lassospace utilizes a simple yet fully customizable content management system to power websites. This allows you to quickly build and easily maintain a website. Whether it is a website for a business or just a personal site, Lassospace offers easy to integrate e-commerce, blogging, image galleries, embedded videos without ads, event registration, schedules, calendars, membership management, and more - tools to power all your needs. Lassospace even offers integrated, affordable email marketing for its websites. You can utilize Google custom web fonts to help you set the style and appearance of your site. Google Analytics are easily set up to help you keep on top of your web traffic and monitor how your marketing efforts are working for you. Stripe powered e-commerce allows you to accept all major credit cards with no setup or additional monthly fees. Lassospace is the new name for FMPWEB/Foster Enterprises that has offered reliable web services to its clients since 1997.
to see how Lassospace can help you today to create a new website or improve your web presence! Just fill out this simple form. Tell us what service or services you are interested in, and we will get back to you with information tailored to your needs.